Amit not only practices but also researches in his field and is Honorary Clinical Lecturer at the University of Birmingham Dental School. He is an internationally recognised authority. He is a key opinion leader for some major dental companies. He is a family man who takes pride in his care and treatment for patients. What are Amit’s special interests? How do I get started with Amit? Call Amit’s practice to book for initial consultation. 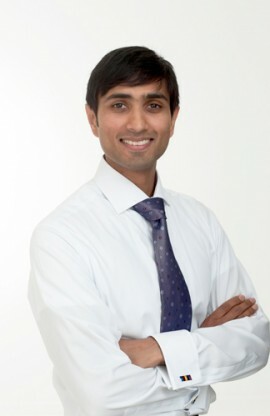 Amit will examine you and create a bespoke treatment plan for you. He will explain the treatment plan in detail to you. Treatment costs shall be given and a payment schedule agreed with you. Comfortable payment plans are also available.